In 2016, Electronic Arts made the bold decision to bow out of E3, one of the gaming industry's most important events. Instead, they wanted to create their own inclusive, player-first community experience: EA Play. In close collaboration with the internal creative teams at EA, Cinco Design led the design, content production, and programming of the 2016 event. I was tapped to lead Art and Motion Direction for content, encompassing a huge range of executions, from epic sizzle reels, wayfinding systems, and video walls, to a live-streamed press conference to kick everything off. From the start, our goal was to create a super versatile brand and design language, built for motion and flexible enough to adapt to a wide range of digital impressions and environments at The Novo in DTLA. We created bold, vibrant visuals to bring clarity to the EA Play brand amidst the diverse key art of the featured titles. I was tapped to lead Direction for content, encompassing a huge range of executions, from epic sizzle reels, wayfinding systems, and video walls, to a live-streamed press conference to kick everything off. From the start, our goal was to create a super versatile brand and design language, built for motion and flexible enough to adapt to a wide range of digital impressions and environments at The Novo in DTLA. 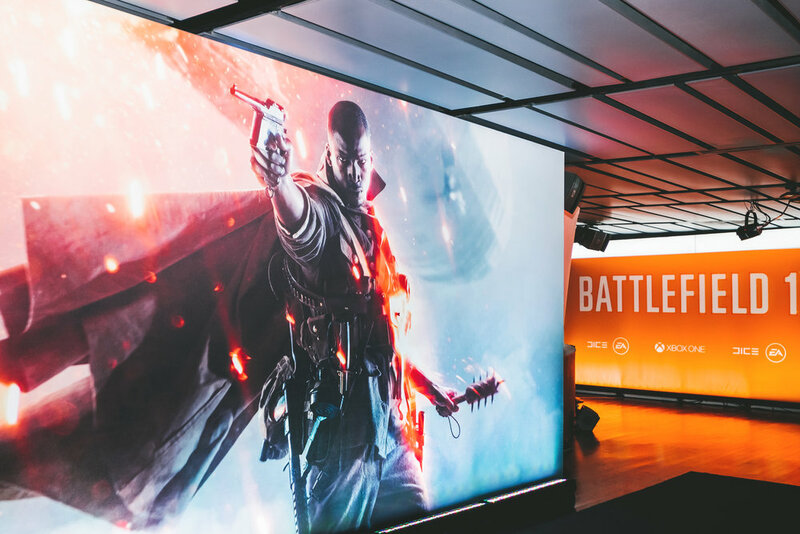 We created bold, vibrant visuals to bring clarity to the EA Play brand amidst the diverse key art of the featured titles. Watch the full stream on YouTube. 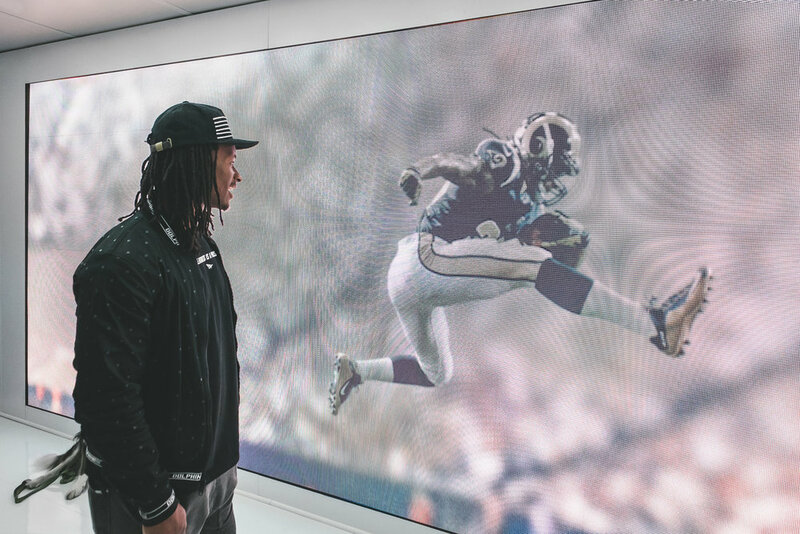 EA Play 2016 was a massive success, with over 9000 fans in attendance, with unprecedented access to unreleased games and a chance to hang with LA Rams’ Todd Gurley, Jamie Foxx, Snoop Dogg, Wiz Khalifa, and Emily Ratajkowski as they put their Battlefield 1 skills to the test. EA also used the platform to announce their Play to Give initiative and donation of $1 million to various charities. ©2018 Matthew James Gamlen - All Rights Reserved.